Stay up-to-date. Exhibitions and conferences are perfect opportunities. 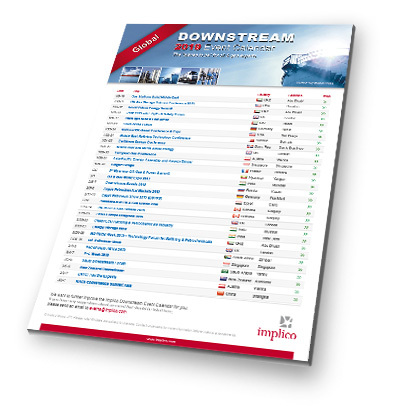 Discover the latest downstream technologies and amazing supply chain processes. Make friends with new exciting business partners. And lay the foundations for your future success! Share this calendar with your networks! Implico provides consulting services, data services, and software solutions for the entire supply chain – from forecasting, order entry, dispatching, and tour optimization to data collation and invoicing. Take your chance and discover numerous possibilities to optimize your logistics and business processes.